-Rev., Dr. Martin Luther King Jr.
Ecclesiastes 10:19 A feast is made for laughter, wine makes life merry, but money is the answer for everything. PURPOSE: There are approximately 500 Billionaires in America. There are approximately 5 Black Billionaires in America. Blacks represent 10-15% of the population in America. Based on 10%, there should be at least 50 Black Billionaires in America. Let’s go make those 45 new Black Billionaires in America by effectively COLLABORATING by creating more FRANCHISES, STRATEGIC PARTNERSHIPS, MERGERS & ACQUISITIONS! The killing of unarmed Black men, and even women and children, by police officers has incited many movements. The protests were warranted by the urgent need to address the issue. This and a myriad of other problems plague Black America, and applying group economics is one of the main solutions. 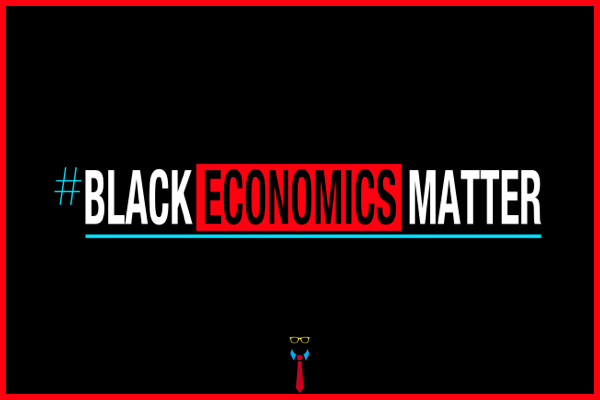 #BlackEconomicsMatter will autonomously, but collectively complete circles with no conflicts of interest address and develop strategies from an economic perspective to promote Black owned businesses that are at least 51% Black owned. This will stimulate job creation. Business ownership will enable the national Black community to gain a stronger voice in local, state, and federal politics and media outlets to make structural change to policies that will bring sustainable economic growth to Black communities.